Cradoc is a Healthy School. We work hard to ensure that our children have a healthy start to life in general and to their educational career in particular. 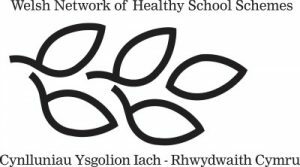 This year we have been focusing on Emotional and Mental health, supporting our children and staff to have an understanding of how to stay healthy in mind and emotions. 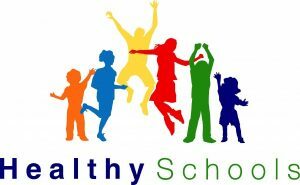 We had our Healthy Schools assessment in July 2017 and were awarded our Fifth Healthy School Award. Well done to Miss Price and the School Council who led us through this.